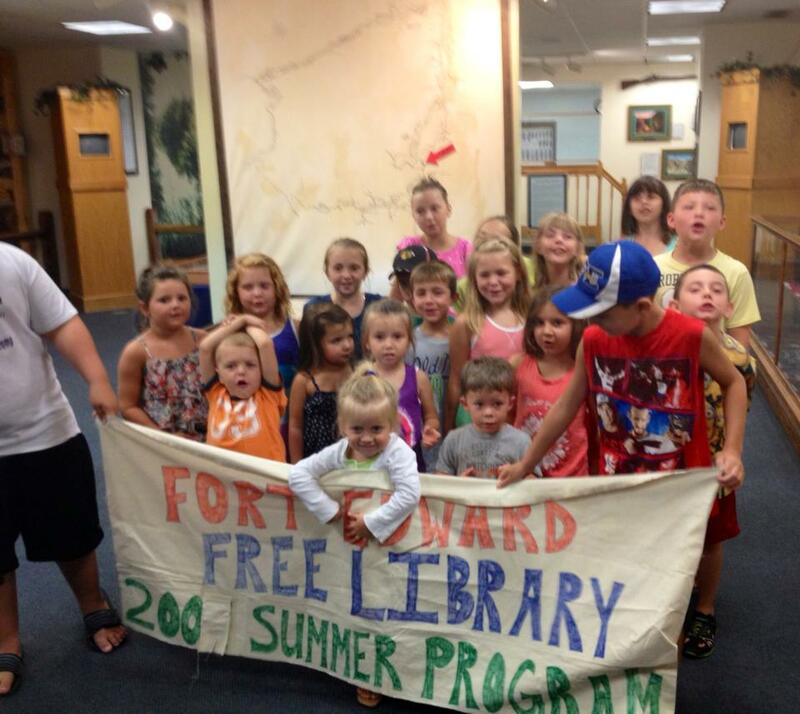 Fort Edward Free Library – Page 17 – The library follows FEUF School Districts closings during inclement weather. Regular Hours : Mon. 1 – 5p.m. & 6 – 8p.m. ; Tues. 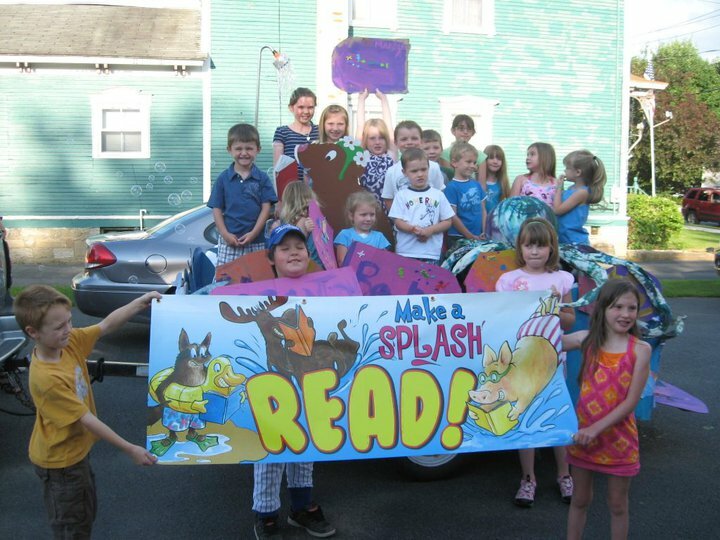 Noon – 6 p.m.; Wed. Noon – 6 p.m.; Thurs. 1 – 5 p.m.; Fri. 1 – 5 p.m.; Sat. 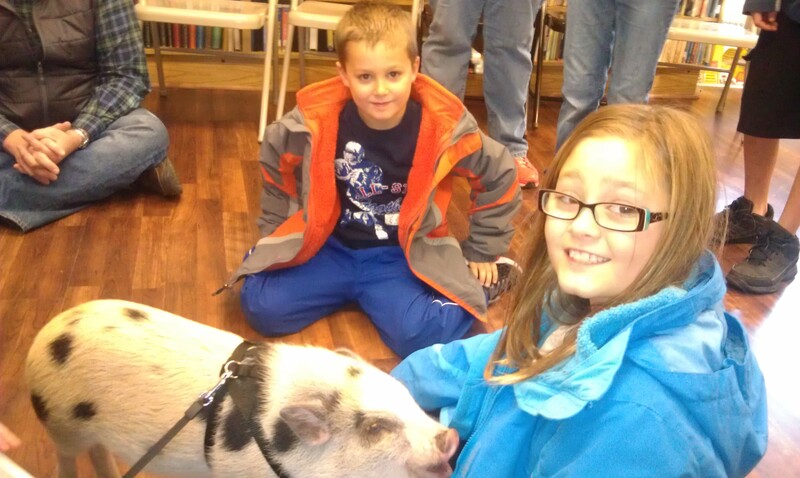 9 a.m. – Noon Monthly Board Meetings second Wednesday of each month 7: 00 p.m.
Fun with “Oliver” the family Pet PIG!